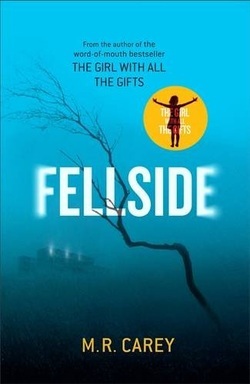 Synopsis : Fellside is a maximum security prison on the edge of the Yorkshire moors. It's not the kind of place you'd want to end up. But it's where Jess Moulson could be spending the rest of her life. Discover M. R. Carey's powerful new novel - a chillingly atmospheric tale filled with tension, action and emotion that's set to take the world by storm.